Air France subsidiary Joon has launched the first of six long-haul services for this summer, with daily flights to the Egyptian capital of Cairo. The route is the first to be served by the carrier’s refurbished A340 aircraft (up to now Joon has operated short-haul flights using A320 family aircraft). As previously reported Joon will also launch long-haul flights to Mumbai (an Air France route being taken over by the subsidiary) in June, and ahead of this it will start services to Cape Town (from April 3), Tehran (April 5), Fortaleza (May 4), and Mahe (May 5). Short-haul routes to Barcelona, Berlin, Lisbon and Porto will also be added this winter. 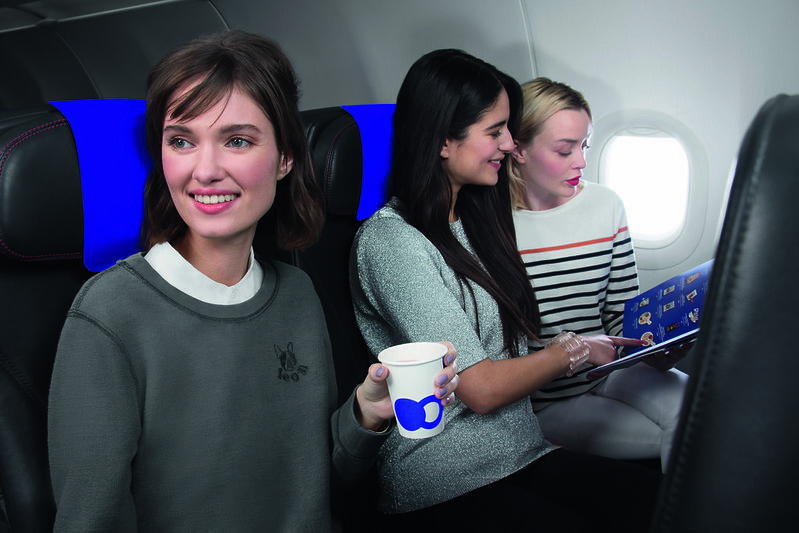 When Air France launched the Joon brand last year, it described the carrier as being aimed at “young working clientele, the millennials (18 to 35 year-olds), whose lifestyles revolve around digital technology”.